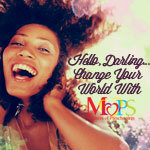 Are you passionate about sharing the love and joy of Jesus Christ through the written word? Are you looking to develop and enhance your craft? 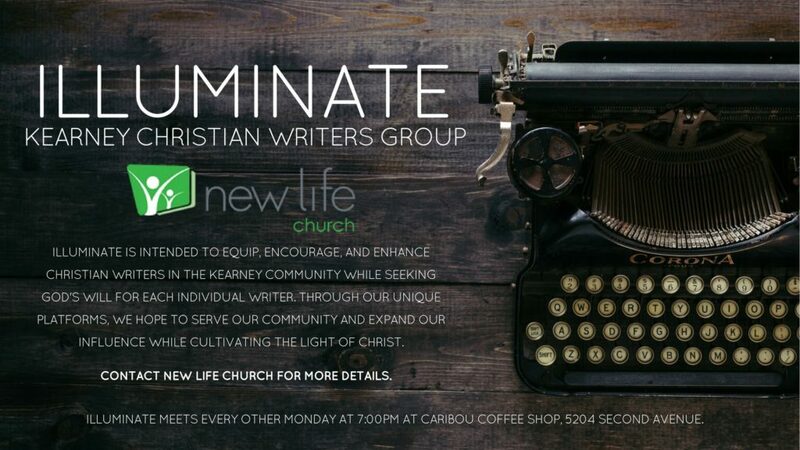 A friend, Kristin Remm and I have started a Christian Writers Group through New Life Church in Kearney, NE called Illuminate. 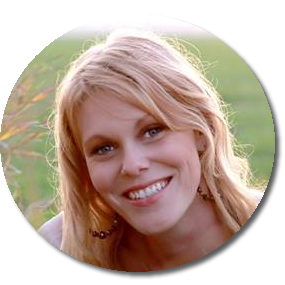 We are a team of writers who are passionate about encouraging, equipping, and empowering Christian writers in their faith and in their craft. We will be meeting every other Monday starting on January 15, 2018 @ 7:00pm at Caribou Coffee. If you’re interested in joining this group and would like more information, contact New Life Church or fill out the form below to request further details.